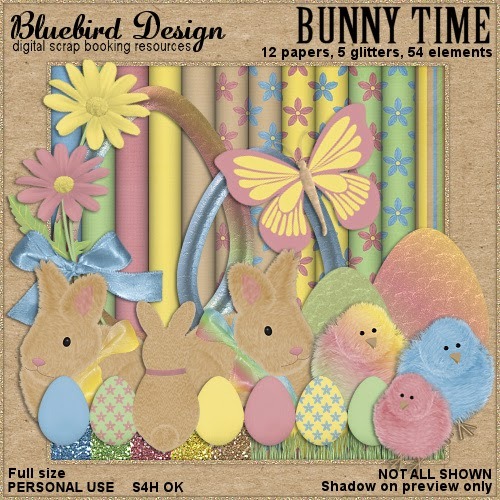 with the Easter theme is the usual monthly FREEBIE. 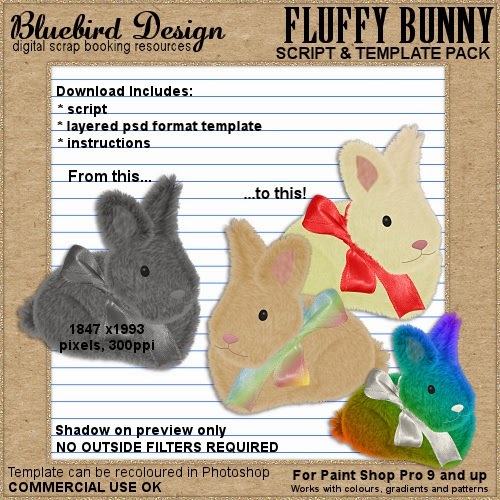 Create your own custom elements with my new Script & Template packs. 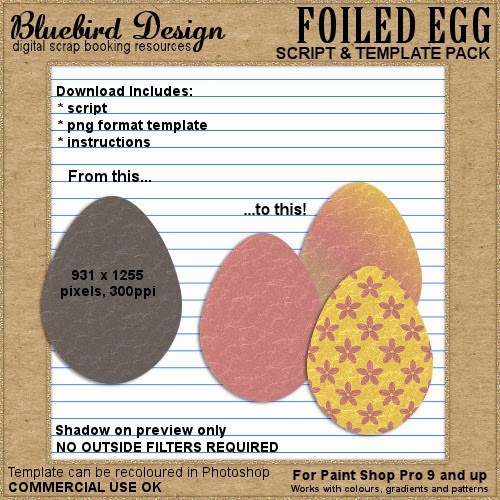 contain a psd format template that can be recoloured in Photoshop. 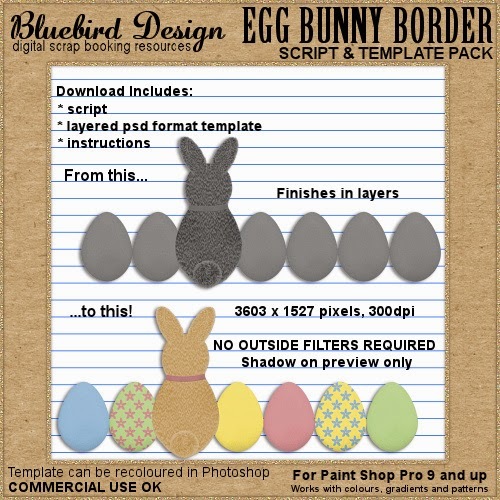 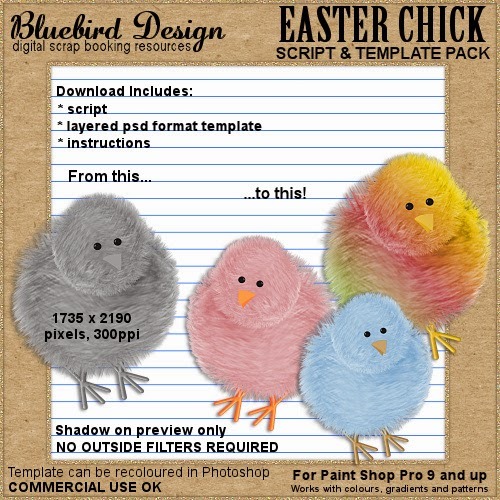 and is full of cute bunnies, chicks and egg elements for you to create with.